When the name Alfred Hitchcock is mentioned, instantly the mind races through classics like Psycho, Vertigo, Rear Window and The Birds, and understandably so, but Rope is a masterful film that seems to not get enough credit. 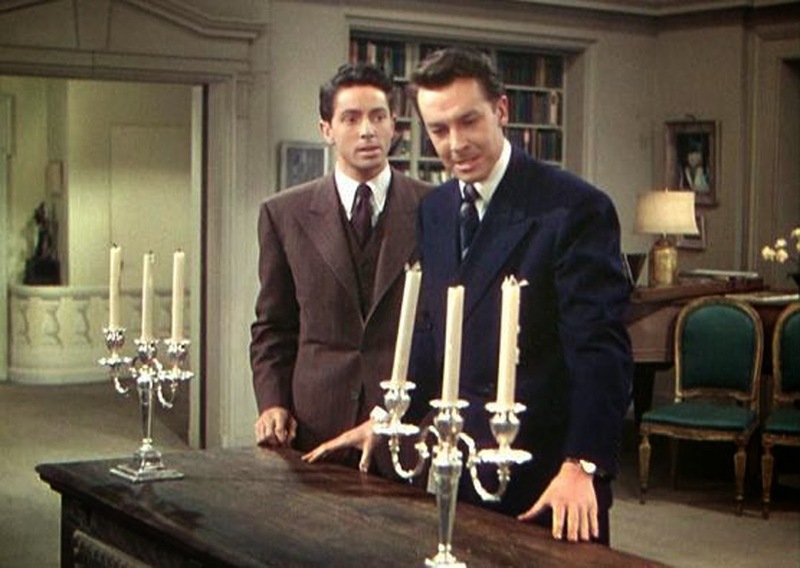 During the very first scene of the movie, we witness a murder, a tragedy for no real purpose beyond the thrill the two killers get from doing it. While the story taking place on screen is chilling enough, the innovative style of Rope is part of the reason I fell totally in love with it. Hitchcock used a series of long takes, each roughly ten minutes in length, and then the picture was edited in a way that it appears as if the camera never once cuts. It as if we are a fly on the wall and were able to witness something deranged, and the camera pans around and brings us incredible frames that bring exactly what we need to see into focus at that moment. A masterpiece of tension building and technical wonder. 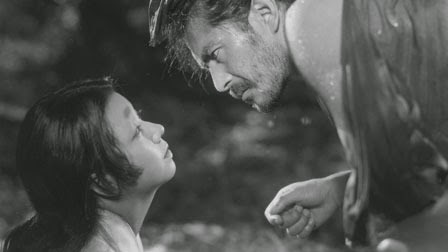 For the most part I am still shamefully unfamiliar with the work of Akira Kurosawa, but Rashomon is one I know very well and a film that has left a powerful mark on cinema as a whole. The structure of the storytelling was game changing at the time, as the plot revolves around multiple people telling their differing version of events regarding the same incident, and the end result is a remarkable film about morality and the untrustworthy nature of storytelling. No narrative, no voiceover, yet nothing short of spectacular. Baraka is a documentary film that explores themes with surprising depth and clarify despite merely being a series of powerful imagery from across the world. The themes being explored need no explanation because if you are watching closely, they will reveal themselves in meaningful, unforgettable ways. The Coen brothers have mastered the art of crafting films that are both dark comedies and thematically rich dramas, and Fargo is a sublime example of this. 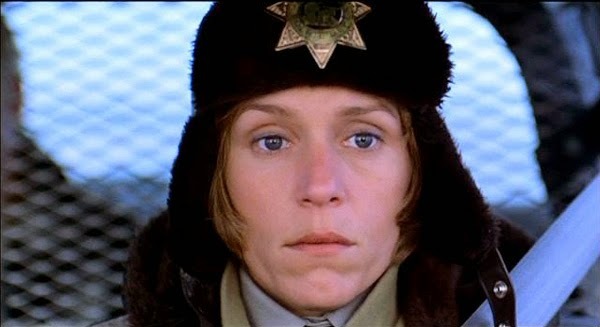 At times jarringly heartbreaking yet also hilariously scripted and performed, Fargo manages to deliver a little bit of everything over the course of 98 incredible minutes. Ultra ambitious and massive in scope, Christopher Nolan transitioned from Gotham to a science fiction marvel involving the ability to enter dreams and thus alter real life. I remember vividly how in love with the Inception trailer I was, practically watching it on repeat for months leading up to its summer release. The actual film did not disappoint. Instantly I knew I was in love with Mulholland Drive yet if you would have asked me why after the first time I saw it, the answer would have been similar to "It's creepy and weird and I love it." Vague, sure, but the picture is so confounding I still to this day find it difficult to put into words what I extract from the experience. What David Lynch crafted here is likely not something often referred to as "mediocre" or "average", because it has all the makings of a polarizing work that you either cherish or admonish for its abstract nature. Count me among those that hold it in high regard. Speaking of head scratching cinema, from the very same year as Mulholland Drive comes my next film, Richard Kelly's Donnie Darko. A very young Jake Gyllenhaal plays the lead role as Donnie, and the film revolves around his search for meaning and understanding after experiencing bizarre visions warning him of an approaching Doomsday. The most often reaction to this film after a first viewing is also to search for meaning and understanding, and it took a few revisits for me to form an opinion of what actually occurs in the end. 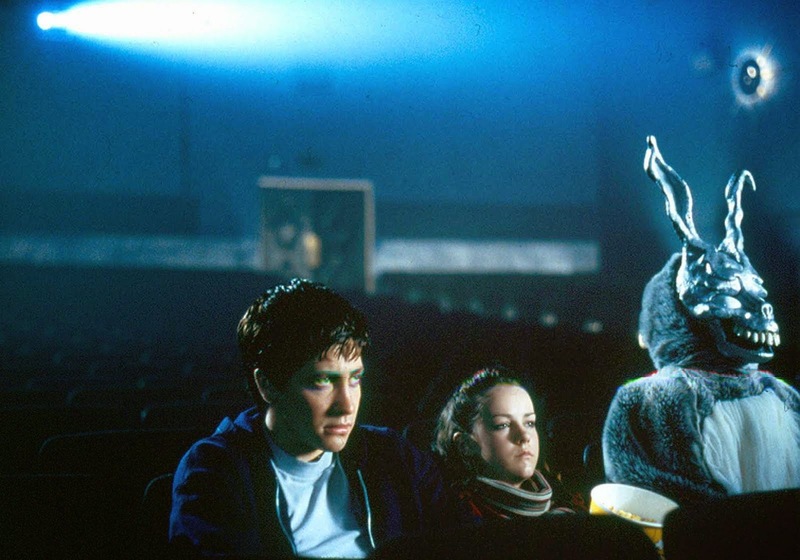 I find Donnie Darko to be a meaningful and fascinating cinematic journey. If it weren't such a recently released film, I honestly might have it ranked even higher, but it demands a second viewing for me to cement down my initial thoughts, which were that this is quite possibly the finest work by director David Fincher to date. 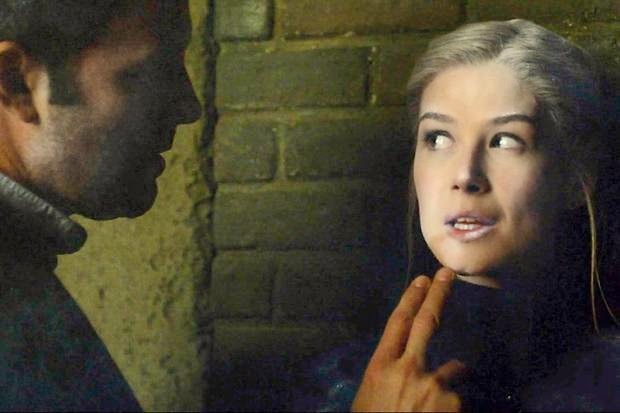 Gone Girl is a dark, gloomy, beautifully made thriller that also serves as a very clever satire of both the struggles of marital life and of the landscape of American media. I was wrapped up in this one from beginning to end, and Rosamund Pike is a revelation, a performance that reminded me of a perfect combination of old and new Hollywood. I feel like she both could scare the piss out of me here yet also time travel to 60 years ago and star along side Jimmy Stewart in a Hitchcock film. So good. Written by, directed by, edited by and starring Japanese filmmaker Takeshi Kitano, the man does it all and what he poured his heart and soul into is a beautiful film called Hana-Bi, released in the United States under the title Fireworks. 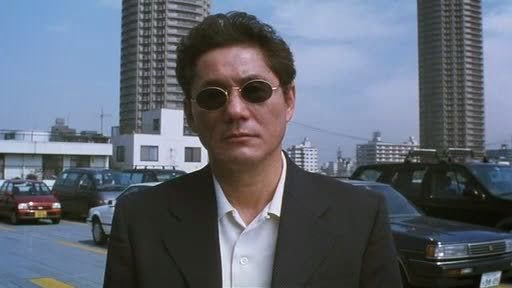 Kitano plays a cop named Nishi who feels compelled to quit the force after his partner is badly injured during an incident and is relegated to a wheelchair. With his retirement, Nishi now has the time to look after his ailing wife Miyuki who is fighting a battle with leukemia, and the film explores their relationship along with the added tension of Nishi owing money to the Yakuza with no means to pay them back. This is a film I credit for my love of cinema, as I saw it at a time when I didn't understand what an art form the medium could be, and Hana-Bi really opened my eyes. What do I really need to say about this one? 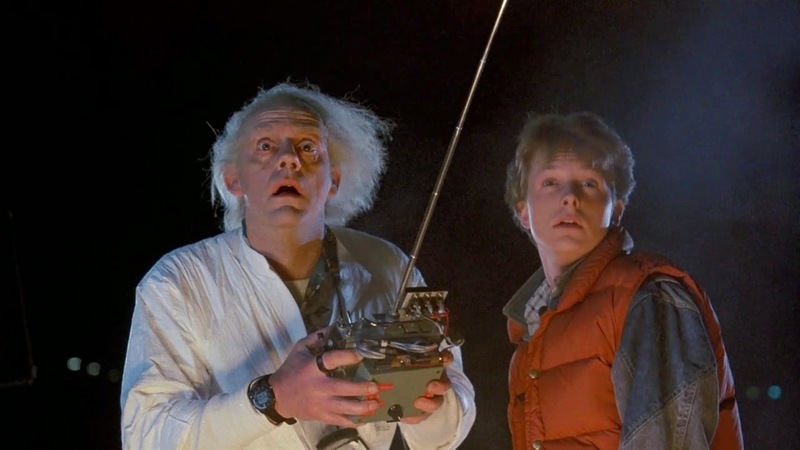 A blast to the past from director Robert Zemeckis, Back to the Future is a film I was raised on since childhood, a VHS tape that I wore down from so many viewings. The film was and continues to be a massive success and it deserves it, as it remains an important piece of pop culture and a quotable, beloved film even roughly thirty years later. 50 down, 50 to go. Above is an image from a film that will appear on my next list of ten.